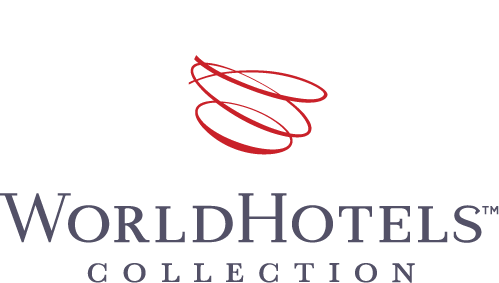 A well-appointed International Convention Palace with ballrooms can accommodate up to 1,000 people in style, with another ten function rooms for 50 to 300 people each. 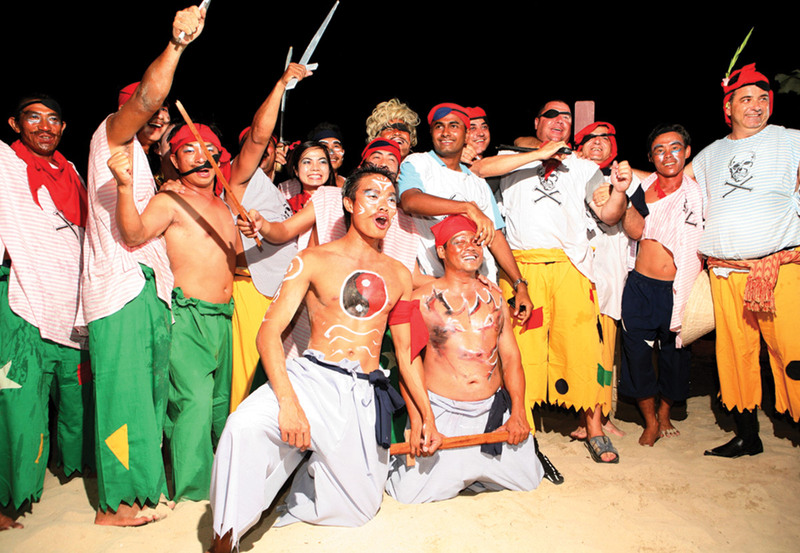 A variety of cultural-themed parties on the beach or around the lagoon, in the ballrooms or outside the resort, with the surprising arrivals of VIPs from Helicopter landing on the resort’s own Helipad, plus exciting team building activities and water sports, two 18-hole golf courses nearby, as well as health and beauty service make the Furama Danang the ideal venue for MICE groups for conference and incentive planners. 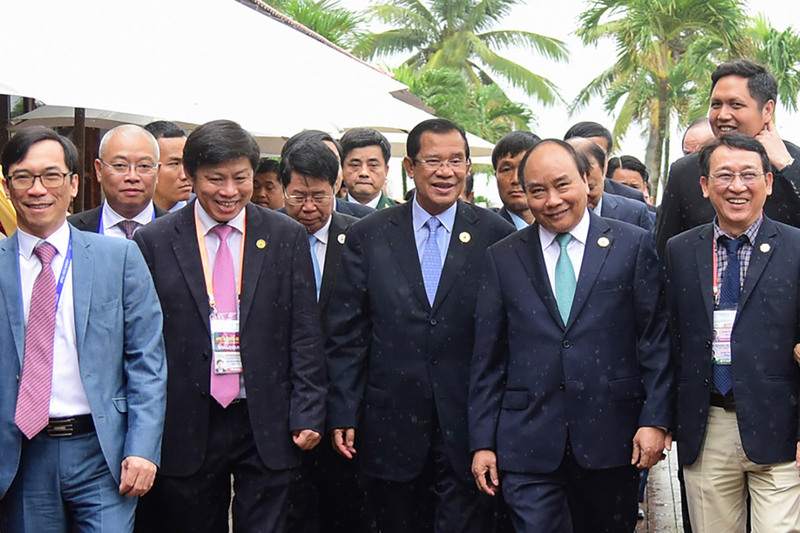 The International Convention Palace (ICP) was put into operation in 2006 to welcome the APEC Vietnam Summit taken place in the same year. 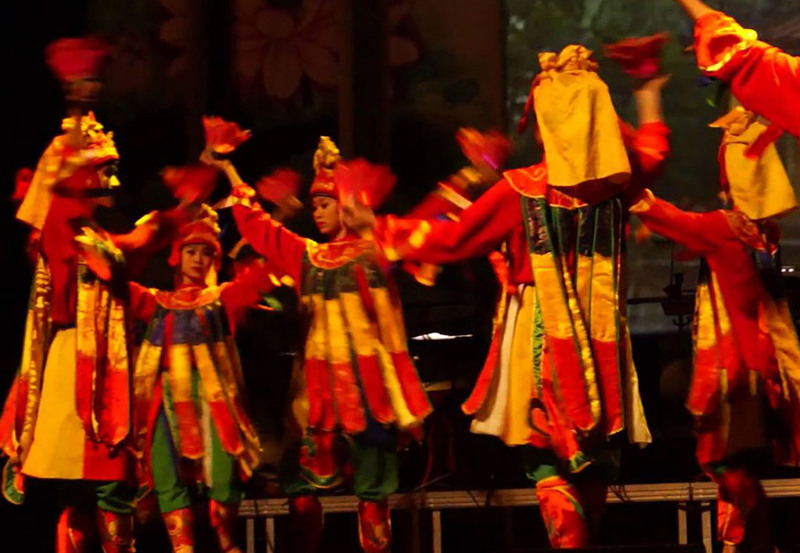 From 2006 onwards, ICP has been the venue for thousands of international meetings and events. Meanwhile, Ariyana Convention Centre with the construction area of 5,500 m2, total construction floor area of 12,000m2 and the main conference room capable of holding 2,500 people will be hosting all kinds of local as well as international events and exhibitions. Managed and operated by Furama Resort Danang, both projects have affirmed the M.I.C.E strength of this culinary beach resort in Central Vietnam. Make your choice from unforgettable, culturally-themed parties on the beach, around the lagoon, in the ballrooms or outside the resort. Our culinary team is dedicated to tailor the perfect menu for your event from the freshest, top quality, seasonal ingredients and mouth – watering local, regional and international dishes and wines. We provide your events with an extraordinary dining experience, whether it’s for a few dozen guests or a few thousand. Utilizing both Western and Vietnamese styles are designed by the Furama Resort Danang to increase communication, learn new strengths, gain insights within the team and have fun together outside of the workplace. The participants will feel valued and rewarded. 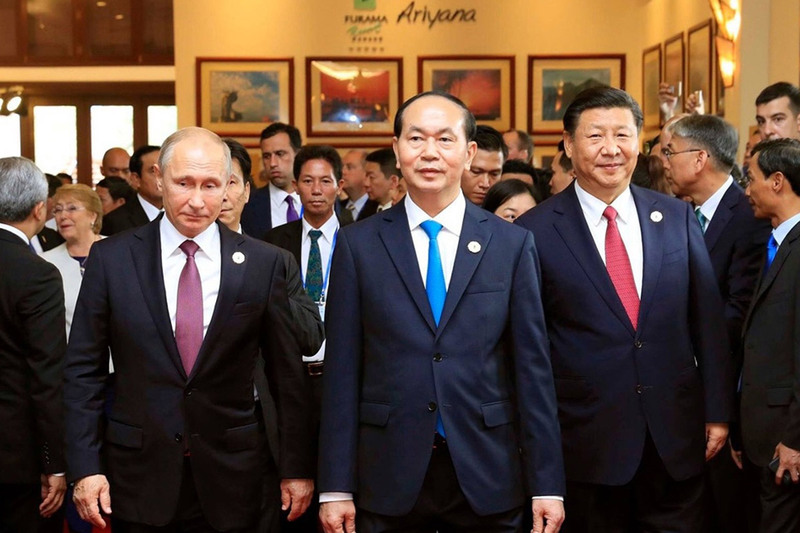 His Excellency Former President Tran Dai Quang Of The Socialist Republic Of Vietnam , Chinese President Xi Jin Ping and the President of Russia Vladimir Putin arrived at the International Convention Palace - ICP, Furama Resort Danang for the APEC Summit 2017. 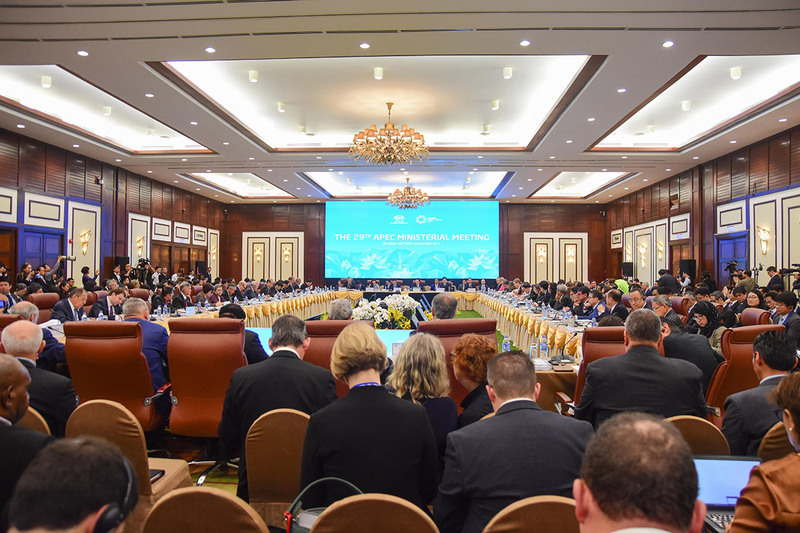 Furama Resort Danang has been proud to be the place that witnessed the APEC - ASEAN Informal Dialogue on 10 - 11 November having been the first of its kind between APEC and ASEAN hosted by Former President of the Socialist Republic of Vietnam H.E. Tran Dai Quang. 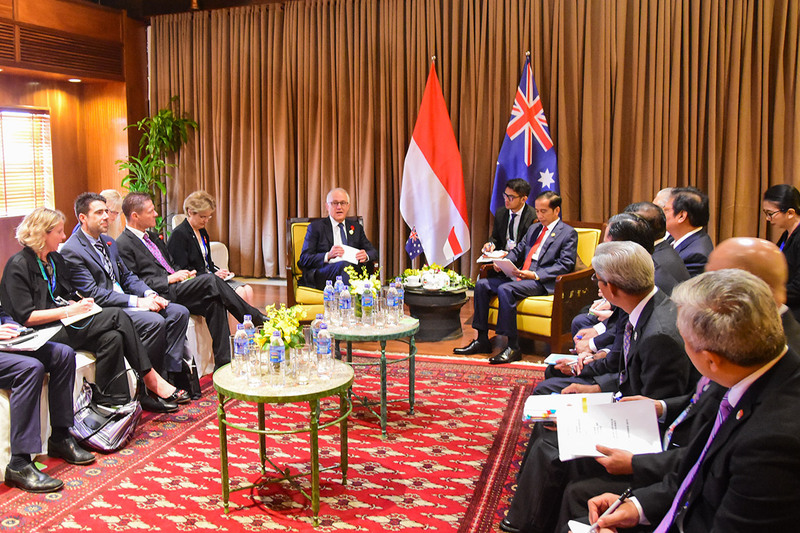 Australian and Indonesian bilateral meeting hosted by Former Prime Minister H.E. 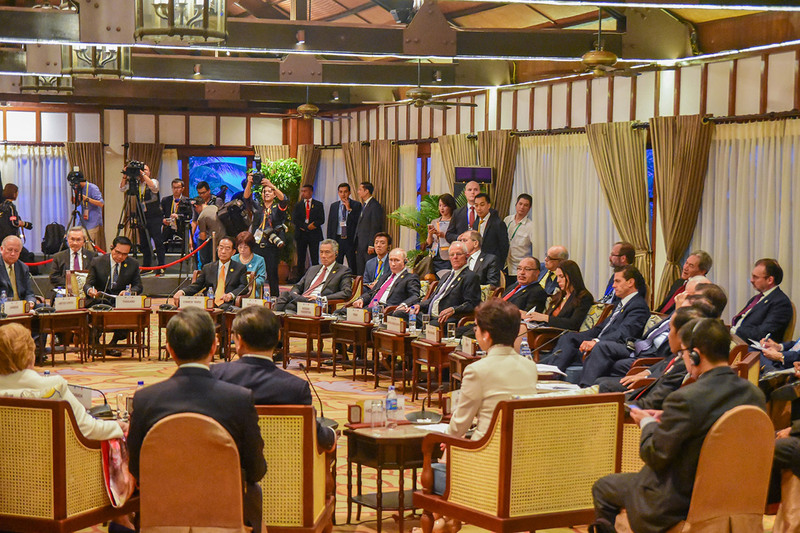 Malcom Turnbull of Australia and H.E. Joko Widodo Prime Minister of Indonesia. The Prime Minister of Thailand H.E. 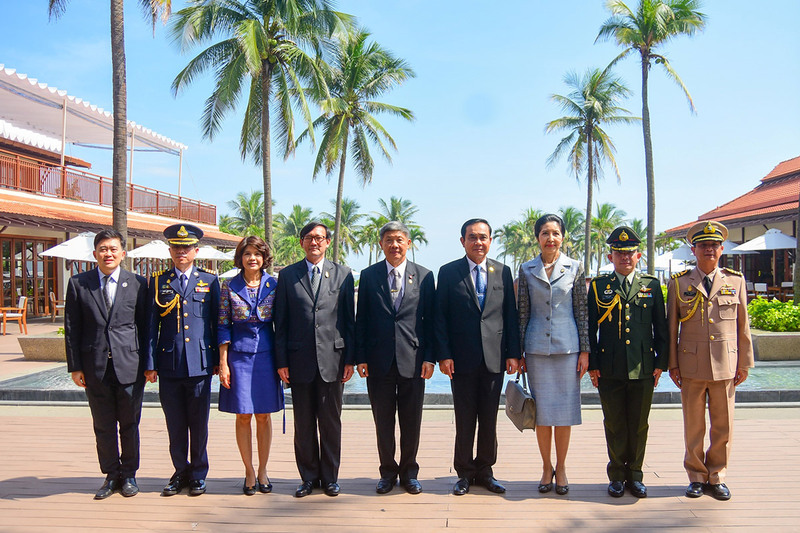 Prayuth Chan-ocha and Senior staff took a souvenir photograph at the iconic Courtyard of the Furama Resort Danang. 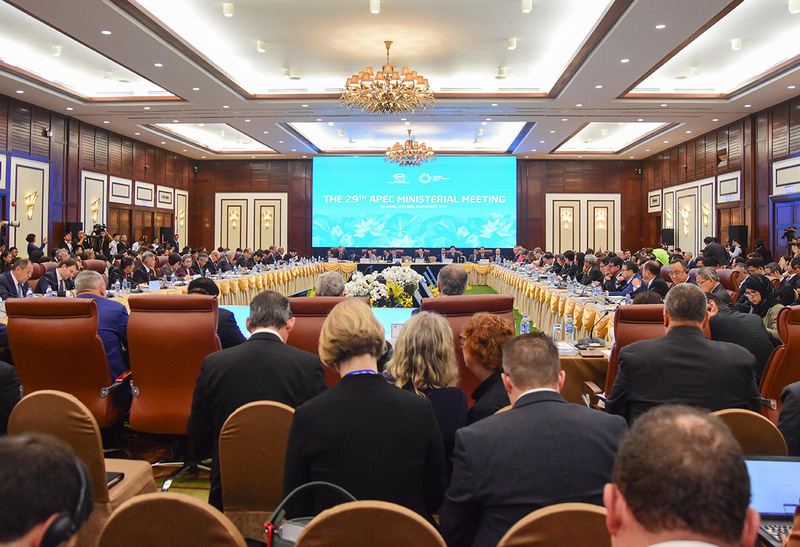 Inside of the 29th APEC Ministerial Meeting at the International Convention Palace - ICP, Furama Resort Danang gathering 300 delegates and ministers from 21 APEC member economies. 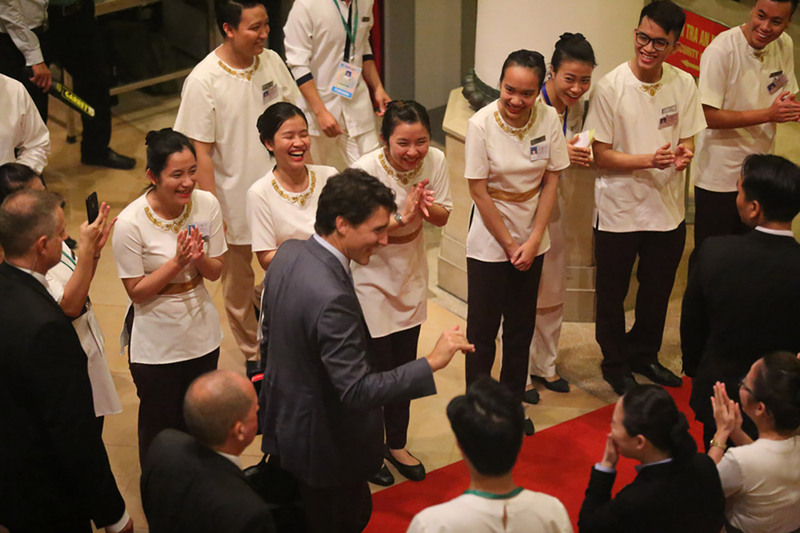 Furama Resort Danang staff warmly welcoming the Canadian President H.E. Justin Trudeau for the APEC 2017. Japanese Prime Minister H.E. 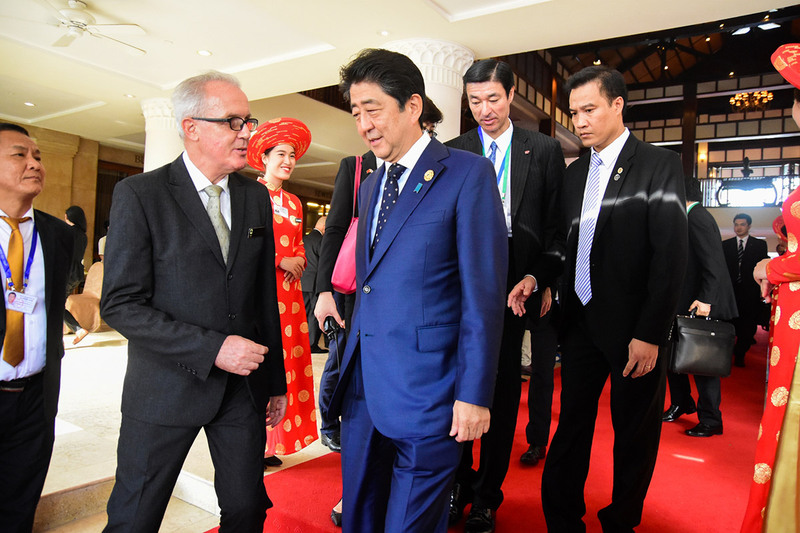 Shinzo Abe talking to the GM of Furama Resort Danang after having a quick business lunch at the Italian restaurant Don Cipriani's at the resort.